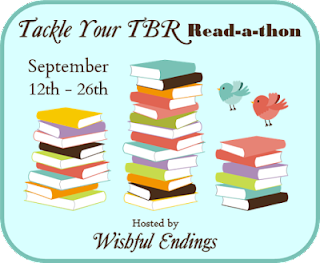 Love your TBR books and have fun reading them!! I hope you enjoy my book the 5 Stages of Falling in Love. Thank you! Thanks for stopping by! I'm looking forward to dedicating some time to reading.